Prosecco makes up 20% of all sparkling-wine sales. Last year, sales of Prosecco in the $13(ish) range grew by 30%. This mid-tier price point is one of the most popular types of Prosecco in the U.S. So, why the heck is Prosecco so popular? It’s fruity, it’s affordable, and it’s fun to say. Plus, the relatively low alcohol content (typically 11% or 12%) and versatility mean Prosecco pairs well with a lot of fabulous foods. 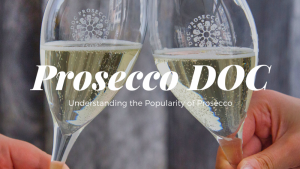 These are just some of the many reasons why Prosecco has skyrocketed in popularity in the past 10 years. 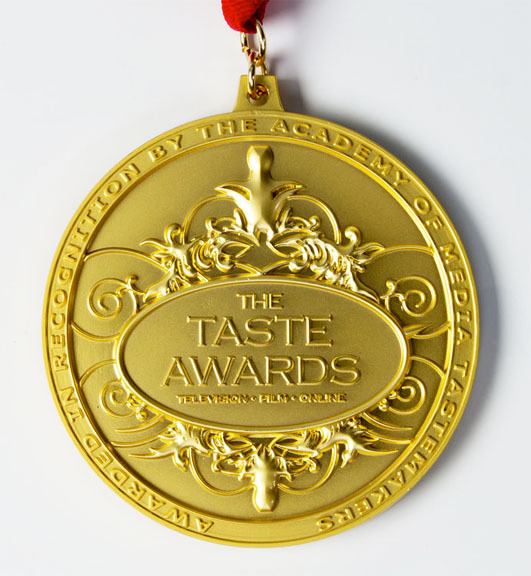 This is also part of the reason why we decided to dedicate 5 episodes to America’s favorite Italian sparkling wine. 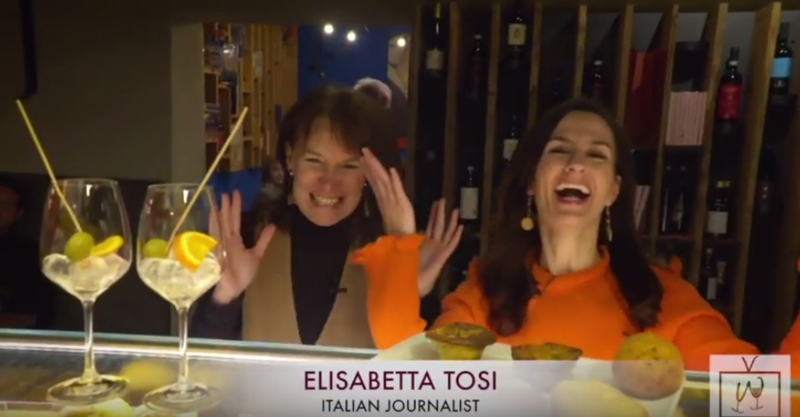 In this final Prosecco episode of Wine Oh TV, Monique Soltani travels to Treviso. Treviso is one of the nine provinces where Prosecco DOC is produced. Monique heads back to the homeland of America’s favorite sparkling wine and discovers what makes the brilliant beverage so popular with wine lovers in the United States and around the world. One visit and you will see Prosecco’s connection to culture is crystal clear. 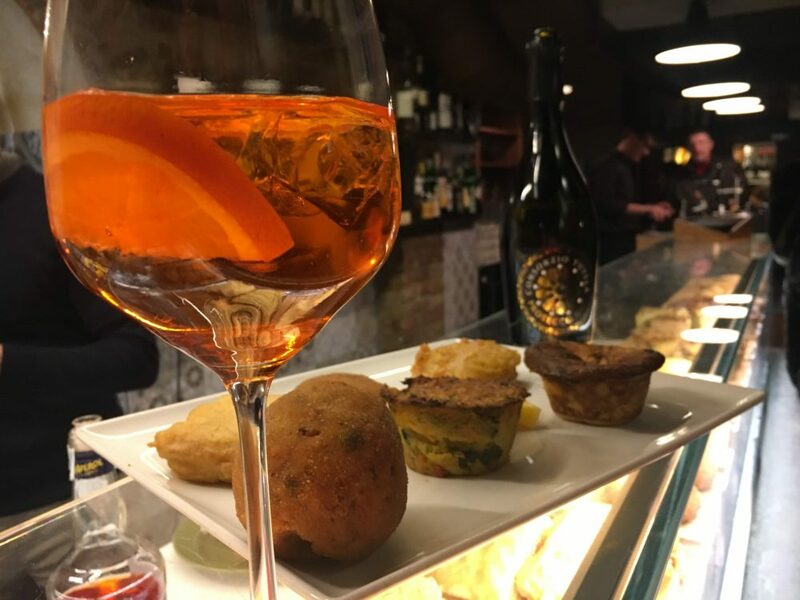 From understanding the meaning of Rodin’s ‘The Kiss’ at the Santa Caterina Museum, to finding the birthplace the Spritz (and learning how to make it), we find good taste surrounds the 2000 year old brilliant beverage. Prosecco DOC represents Italian excellence. Its unique territory, stretching between Veneto and Friuli-Venezia Giulia, environmental influences from the Dolomites and the Adriatic Sea, and the winemakers behind the bottle, help make Prosecco DOC so special. 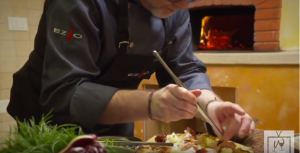 Watch this episode and learn how to cook and pair pizza with Prosecco! 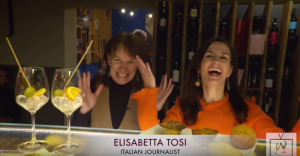 We visit one of the top pizzzeria’s in Terviso. 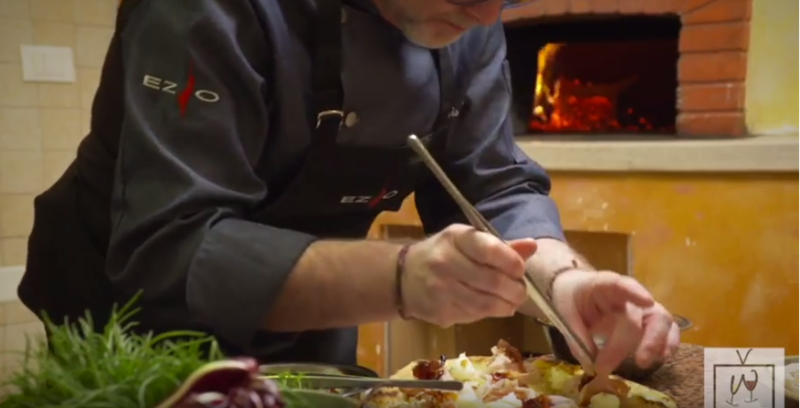 Denis Lovatel is the master pizzaiolo at his own Pizzeria Da Ezio. His pizzas are famous for being rich in high quality ingredients and innovative in their combination. Prosecco DOC is a versatile wine: it can be served with pizza, fish, veggies, sushi, you name it! Prosecco DOC has inspired many old and new cocktails here are just a few: Aperol Spritz, Rossini, Bellini, Hugo, Cosmopolitan, and Negroni.